Did you gobble till you wobbled last week? We sure did. Thanksgiving is by far my favorite holiday! Family, friends, and food. What more could you ask for? Now, it’s time to cancel out all of those yummy calories and get moving before the Christmas season kicks in with cookies, parties, and dinners galore! 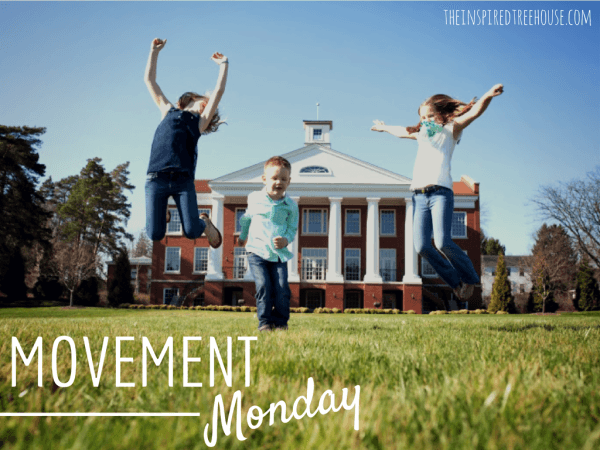 Since today is MOVEMENT MONDAY, it’s a great time to get back into those good healthy habits and work on some gross motor skills with your little ones! Here is your weekly inspiration! 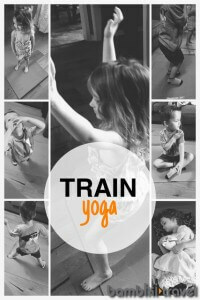 BAMBINI TRAVEL shared a yoga series created for the jobs that people do on trains! 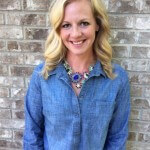 Click through to see what poses she was inspired to use for the conductor, the engineer, even the people waiting for the train! Such creative and active fun! This one wasn’t shared on our Facebook page, but it was just too good not to share with you! 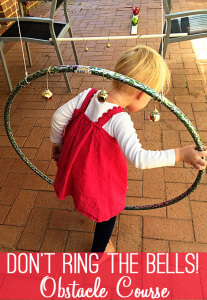 CHILDHOOD 1o1 posted this AMAZING holiday gross motor relay! 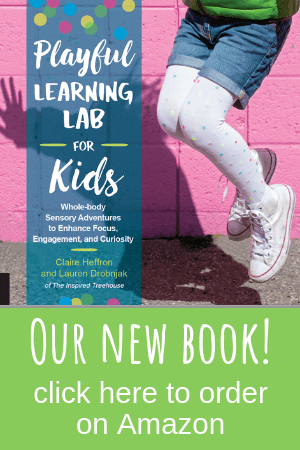 Kids maneuver this obstacle course with the goal of doing it quietly…the trick?…there are lots of jingle bells in their path! That’s all for this week! 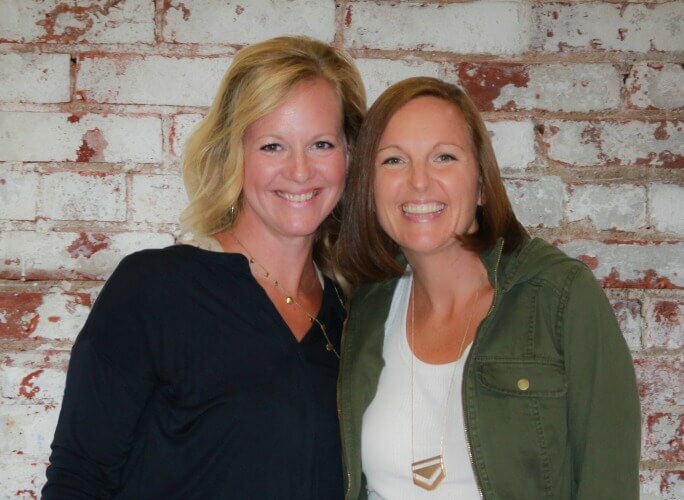 Head on over to Facebook and share your favorite whole body movement ideas with us today. Anyone have any great outdoor activities that keep kiddos happy and occupied in the snow? We would love to see them! Thank you for sharing our Christmas Bauble Dunking. We love the Don’t Ring The Bell Obstacle Course!